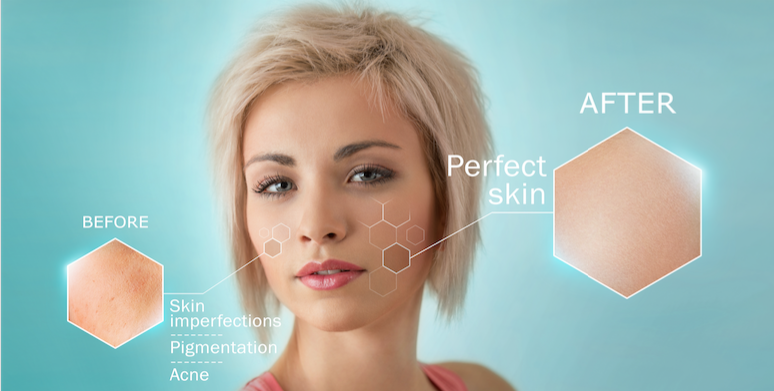 This article features an online news clip where Dr. Oz demonstrates the Cryotherapy process. However, before we can get into Dr. Oz’s opinion on the therapy you should understand why Dr. Oz is important. Dr. Oz is powerful in the Medical community. He has all of the qualifications of a pre-eminent medical expert. As far as education, Dr. Oz holds degrees from both Harvard University and the University of Pennsylvania. Dr. Oz has authored numerous publications on medical research and he’s even a professor and the Vice-Chair of Surgery at Columbia University of Physicians and Surgeons. Dr. Oz is no joke. He seems to know what he’s talking about any many people treat his medical advice like gospel. In 2014, just as cryotherapy was starting to become popular, Dr. Oz featured the therapy on his show. This segment on Cryotherapy was in a series of episodes that featured other alternative therapies. They were doing real tests with these therapies trying to determine what was actually effective and what was just hype. We all know that smart marketing and celebrities on commercials can get us to sign up and purchase the next useless health fad. If celebrities say something is good then it has to be good, right? 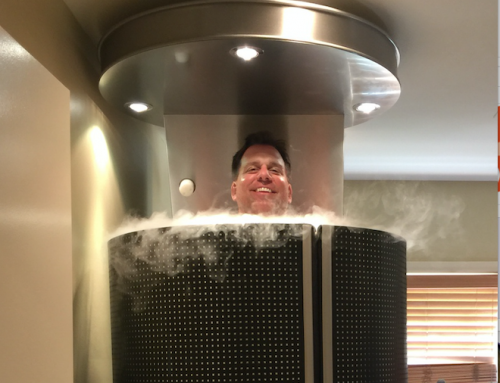 Is this what’s going on with cryotherapy? 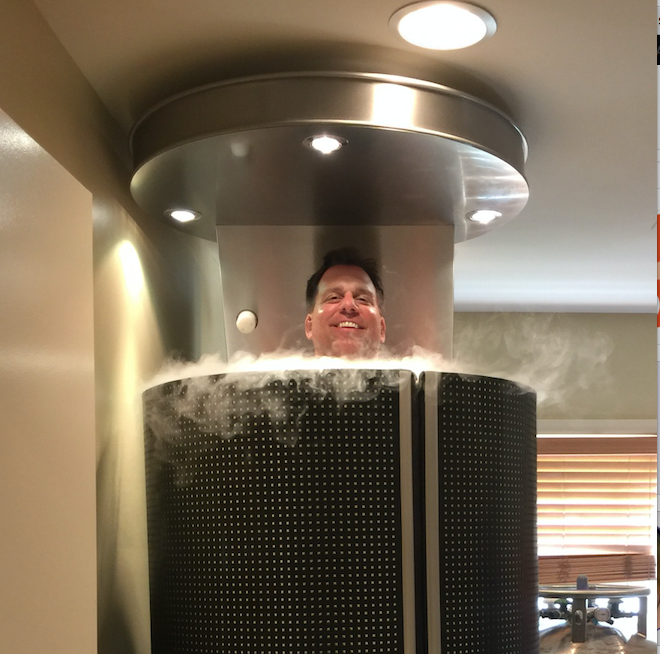 So, is cryotherapy helpful or hype? The audience’s opinion was 50/50. Many people thought that the therapy was too simple and too fast to be effective. Some people never heard of cryotherapy. 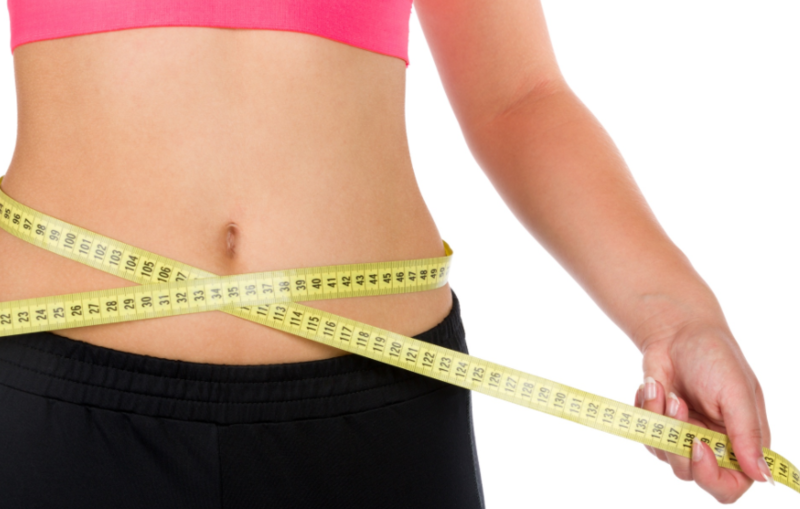 Other people determined that cryotherapy was effective or are living proof that cryotherapy is effective. The opinions varied. What’s the truth? Dr. Oz explains how cold temperatures are beneficial. Dr. Oz says, “Let’s say you’re exercising and you sprain your knee, right? You’ve got aches and pains inside of that knee. And what ends up happening when you have eroded surfaces is that the blood vessels over the painful limb begin to swell. When the vessels swell a little bit they release chemicals. The tissues underneath and next to it get influenced by these white blood vessels that sneak across and release chemicals that cause inflammation, irritation, and almost a scratchy feeling. That might be a lot to take in and it’s a very scientific answer. In easy to understand language the cold reduces pain and swelling very effectively. 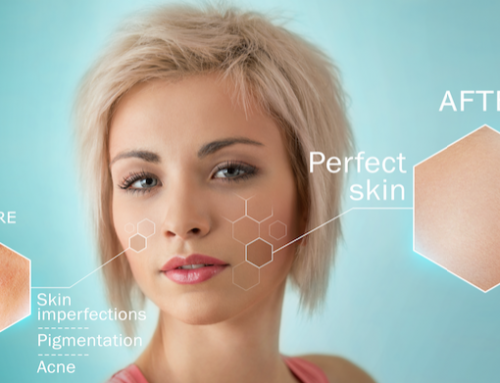 The clip goes on to show a live demonstration of a woman who is going through cryotherapy. You can see her get in the cryo-chamber, the machine turns on and she’s communicating with the camera while the therapy is taking place. Then she gets out and explains how she feels. She mentions that when you come out your skin tingles and you feel “really, really good, energetic and good”. So is cryotherapy hype or helpful. 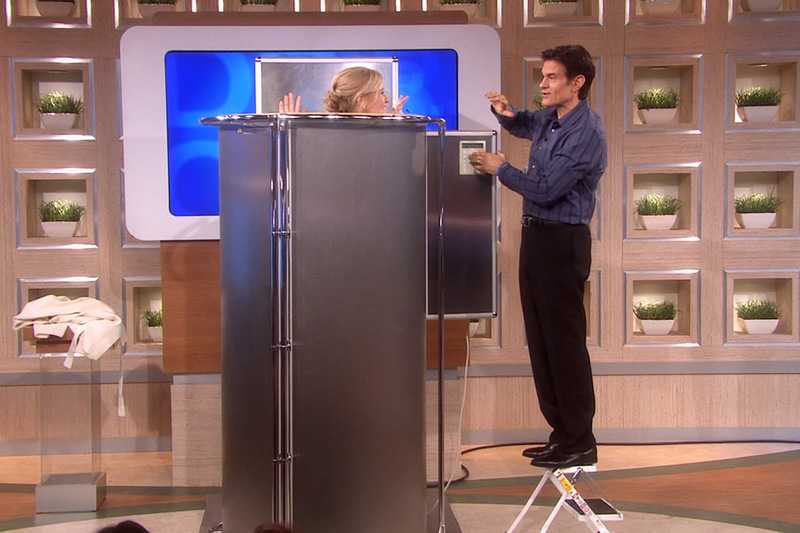 Dr. Oz determines that cryotherapy is definitely helpful and worth the inexpensive cost! 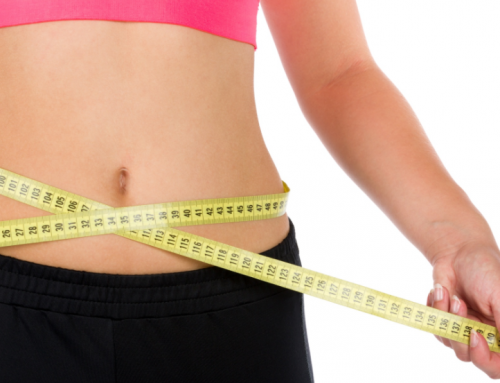 What’s The Point of Medical Weight Loss?